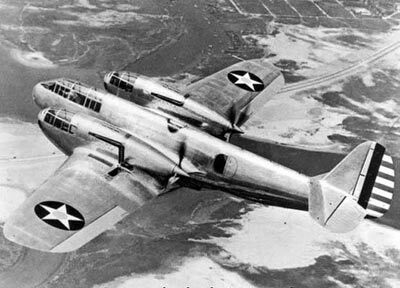 Bell YFM-1 Airacuda "Bomber Destroyer"
The Bell YFM-1 Airacuda was an unusual heavy fighter aircraft developed in the 1930s. 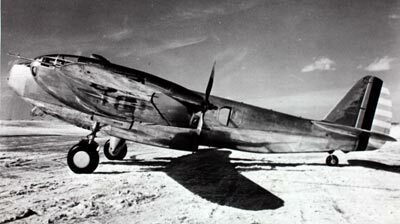 The aircraft was the first military aircraft produced by Bell, and it was originally called the 'Bell Model 1'. 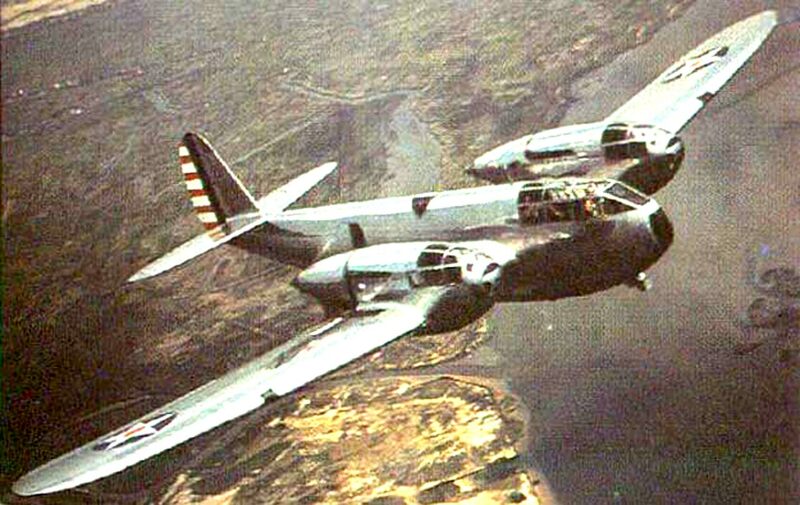 The YFM-1 Airacuda was designed to be a "Bomber Destroyer", or a long-range interceptor as it would now be known. 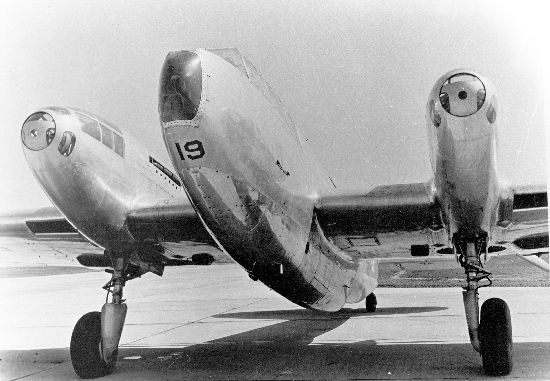 The aircraft was high-tech for its day, and it aerodynamic streamlined shape belied the fact it was actually not very good. It was ambitious and flawed from the start. 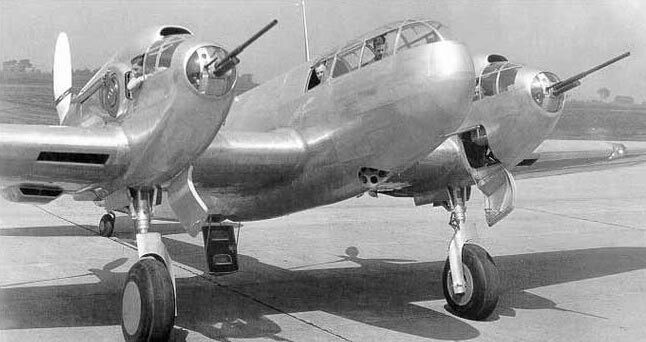 The pusher prop configuration meant the engines didn't get as much cooling airflow as they would if they used a tractor propeller. This meant the aircraft suffered from frequent overheating problems. Added to that, the gunners, one seated in each nacelle either side of the main fuselage, would have had difficulty bailing out as they would immediately be thrown backward into the propellers. In addition to the reliability issues, the Bell YFM-1 Airacuda was also slower than predicted, difficult to fly and the bomb load it could carry was relatively small. Amazingly though, despite all its flaws, an operational squadron of the aircraft was put together. 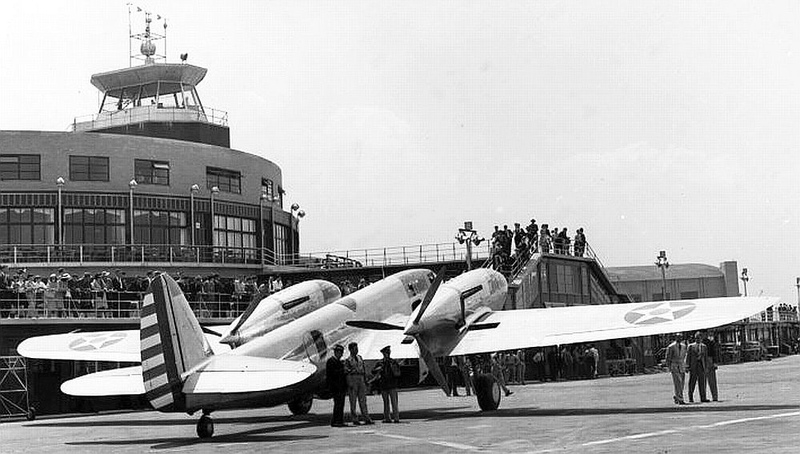 During its development, two notable accidents occurred resulting in the loss of two aircraft. The first incident occurred when the seventh aircraft to be built (38-492) was being put through its paces on its final test flight. The pilot and co-pilot experienced difficulty in recovering from a deliberate spin, due to a locked rudder. The co-pilot, Brian Sparks, shut down the engines before bailing out - the tandem seating arrangement meant he had to exit before the pilot, John Strickler, could leave. When Sparks jumped out of the aircraft he hit the tail, breaking both legs, but also freeing the rudder. 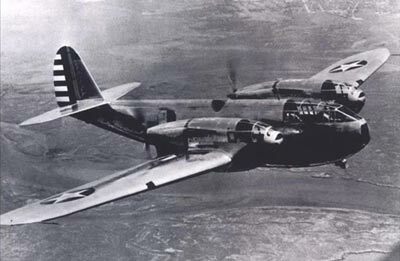 With the rudder now operating normally Strickler was able to regain some control over the aircraft, although there wasn't sufficient altitude to restart the engines. He decided to make a crash landing and put the Airacuda down hard in a farmer's field. He walked away from the aircraft. Sparks also escaped with just two broken legs. The aircraft wasn't so lucky and was scrapped. The second accident involving the Bell YFM-1 Airacuda happened when a fire broke out during a flight from Chanute Field, Illinois, to Kessler Field, Mississippi. Unable to extinguish the fire, both the pilot and crew chief decided to bail out. The crew chief survived, but sadly the pilot's parachute failed to deploy and he was killed. The report into the incident states the pilot may have hit the tail after exiting the aircraft. 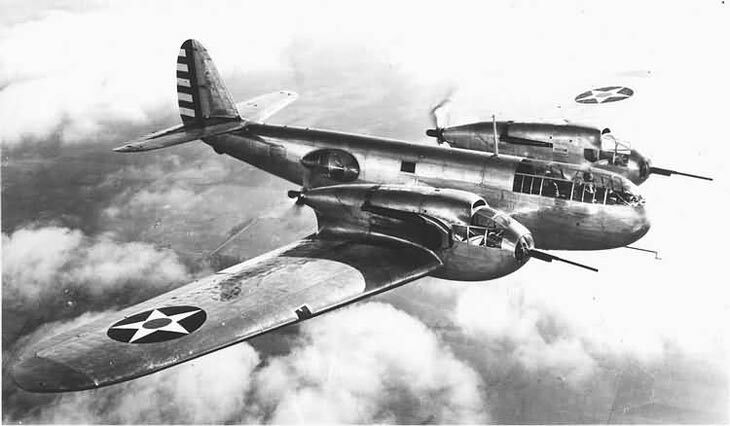 The Bell YFM-1 Airacuda squadron operated from 1938 until 1940, but the aircraft was never flown in combat. It was mainly used for photo opportunities and promotion. In the end the aircraft were dispersed to various airfields around the United States to give air force pilots the opportunity to add the strange aircraft to their log books. 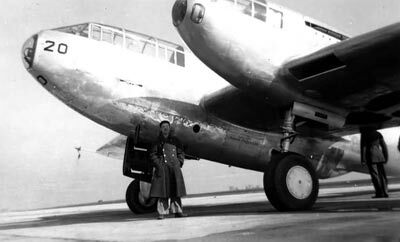 Not many pilots were interested in it however, and despite a few proposals for upgrading the aircraft none were ever carried out. 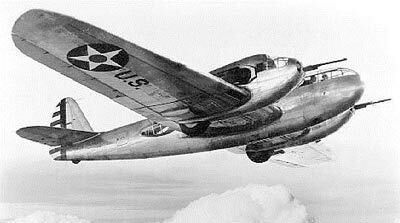 In the end the USAAF deleted the aircraft from their inventory in 1942.